The Gardner Bender 9/16 in. Graphite Metal Staples (18-Pack) feature durable metal construction with a graphite metallic finish. 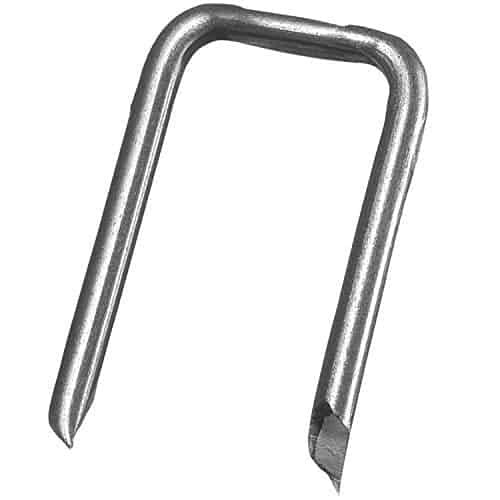 These staples are ideal for securing non-metallic cable and can be drive in with a hammer. 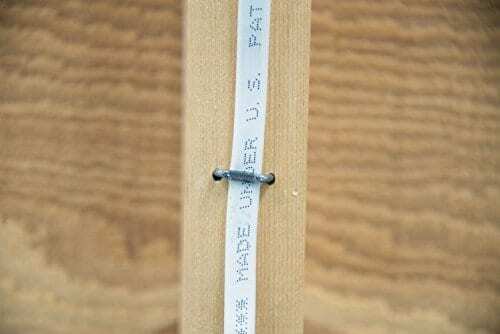 The recessed heads help protect your cable, and the sharp tips help the staples start easily.